Our Stereo Headphones are created to give you quality and comfort combined with a topnotch audio experience of clean highs to full-bodied lows for an incredible value. The majority of consumer headphones are fitted with a 3.5mm Stereo Jack, devices such as laptops, media players, iPod, iPads, iPhones etc. Professional devices usually require a more robust and reliable connection so they are fitted with a 6.35mm stereo Jack. In addition to physical connections, we offer a Bluetooth wireless option headset that is compatible with most smartphones and tablets. 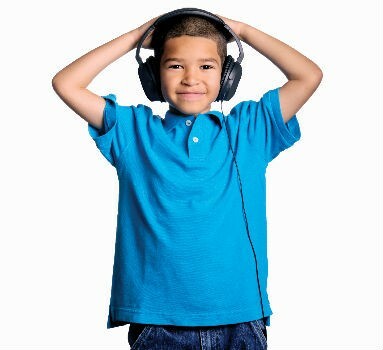 We offer discounts for quantities of headphones please call us to discuss. We can also supply holdalls and carry bags for Class sets of headphones.